This beautiful park sits on the west shoreline of Stoco Lake and boasts many attractions such as the Cenotaph, The Lone Wolf Statue (Sculpted by a Local Artist), a large playground, The Kiwanis Pavilion, as well as a picnic shelter, ball diamond / small soccer pitch, as well as a public boat launch & beach. The Park hosts many events within the Municipality such as Music in the Park and Annual Events like Art in the Park, Flowerama, the Horticultural Society Plant Sale, and Canada Day festivities! It is a popular spot for stop overs and for passers by including family reunions, picnics and outings! The boat launch is a public access launch to Stoco Lake. Enjoy fishing, boating, skating and much more on this beautiful lake in the Land O' Lakes region of Ontario. The Peace Park is the Centennial project of Roy and Priscilla Cadwell who donated the land for the Peace Park. The park features trails, a peace Pagoda Shrine that was a gift from the Japenese people to the people of Canada as a symbol of peace and friendship between the east and the west. A Mother's Shrine on behalf of the 100,000 Canadian Mother who lost son's in the First and Second World War is also erected in the park. 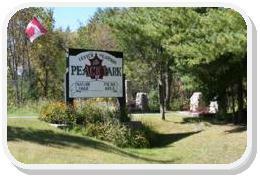 Located right on Hiway 7 visit, take a break and visit the peace park today. Envelopes are available for tax decutible donations. A perfect setting for family picnics on a hot summer day. 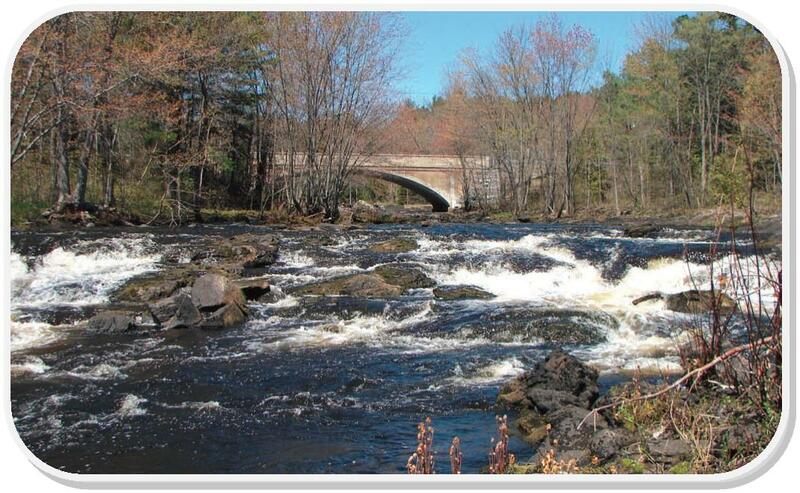 Situated along a beautiful stretch of the Skootamatta River, the area is rich in flora and fauna. There is a white pine plantation, but the area is predominantly mixed forest with wet and marshy land in the low lying areas. A large, scenic concrete dam restricts the flow of the river which then enteres a gorge. Along the edge of the gorge are beautiful stands of mixed forest, making a trip to this area worthwhile for the scenery alone. 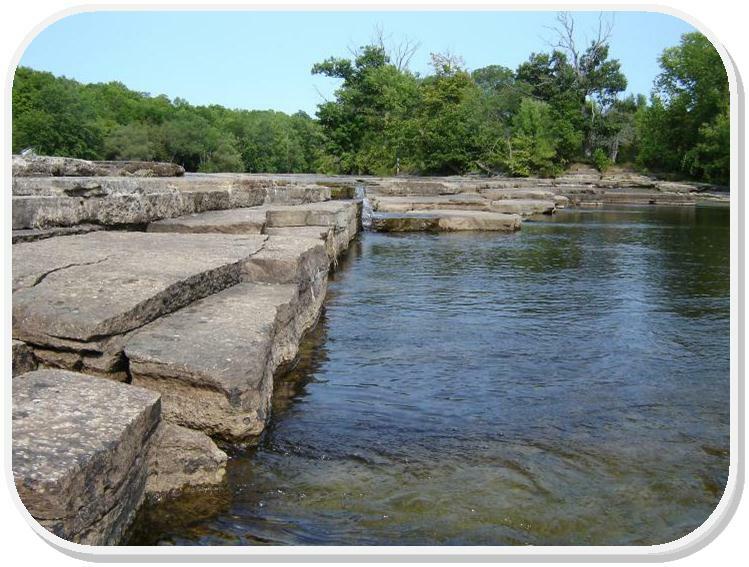 Located in Actinolite near the junction of hwy 7 and hwy 37. At the corner of River and McCamon street. As trail riders enter into the village of Tweed stop and view the Eastern Ontario Trails recognition wall, a quiet resting place with benches. Initaited by volunteers as a memorial gardens. Located on the north end of the village this beautifully kept gardens is a great entrance to the village, benches, trees and flower gardens. Quaint little parkette located in the centre of the village. Check out the Tweed and Area Arts Council board of events or the Founding of Tweed Historical Plaque. Park will undergo upgrades in the next few years.